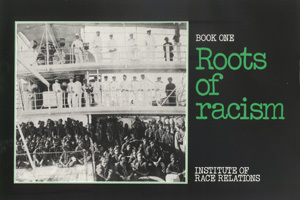 The first in a series of educational booklets covering the historical roots of racism and the fight against it. 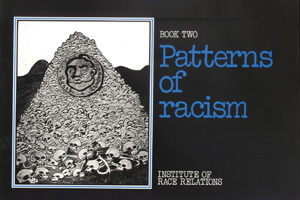 The second in a series of educational booklets covering the historical roots of racism and the fight against it. 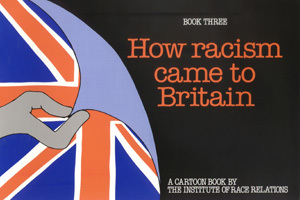 The third in a series of educational booklets covering the historical roots of racism and the fight against it. 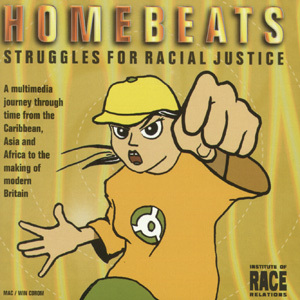 A multimedia journey through time from Africa, Asia and the Caribbean to the making of modern Britain. 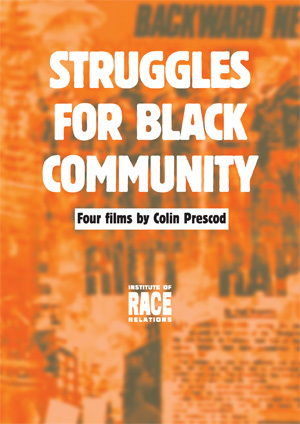 See also the IRR’s statistics, definitions and Briefing Papers.